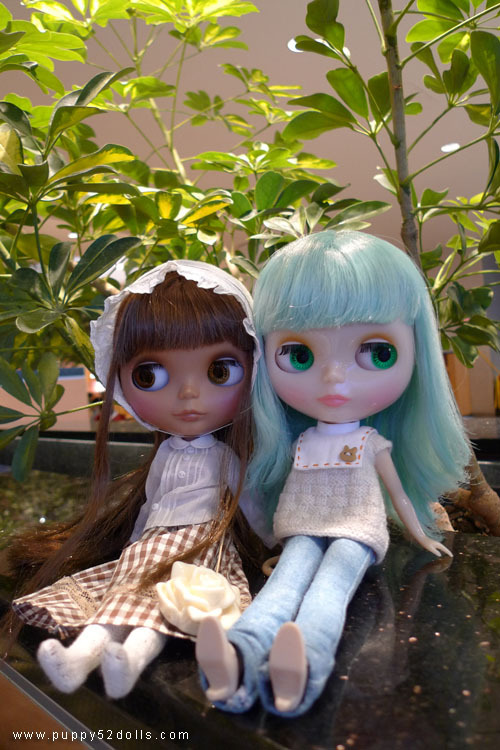 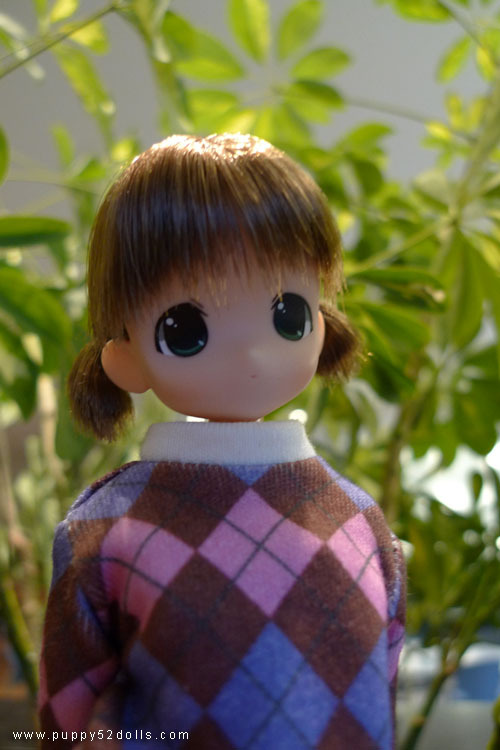 Hung out yesterday with friends and dolls ^o^! 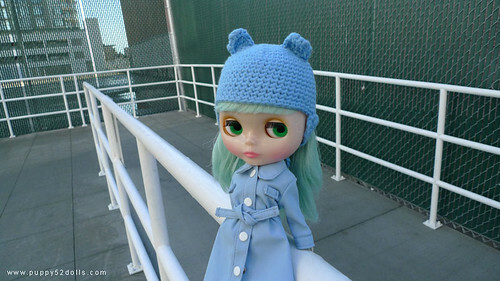 the blythe girl’s outfits are very cute. 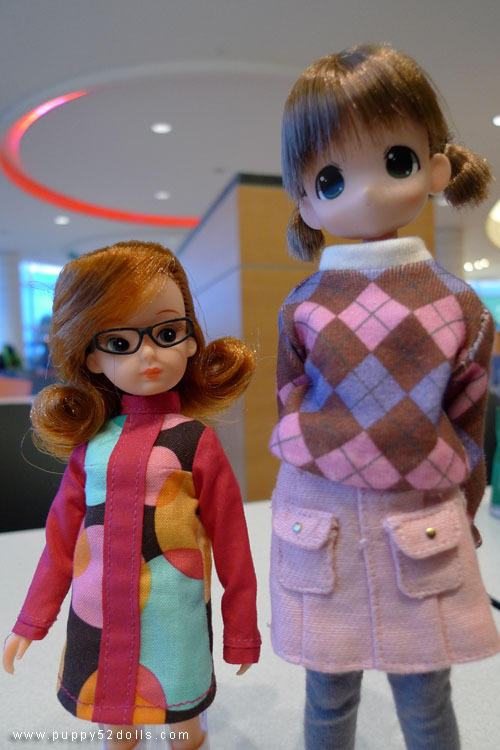 and nerdy mokotan is adorable!!! 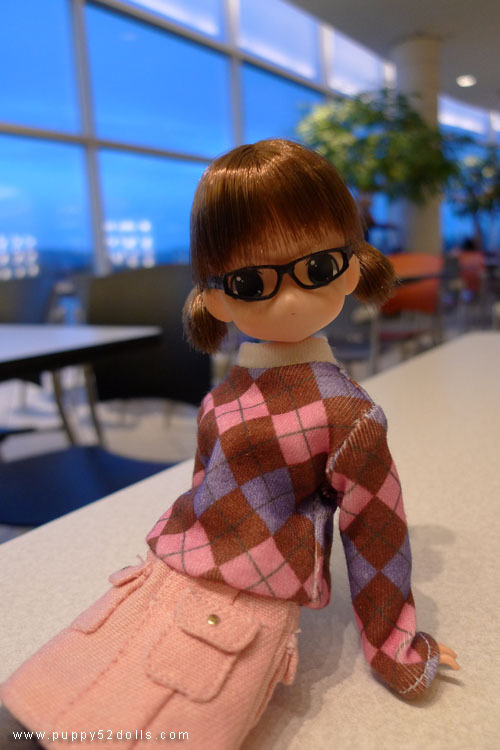 Moko-tan looks pretty good with glasses. 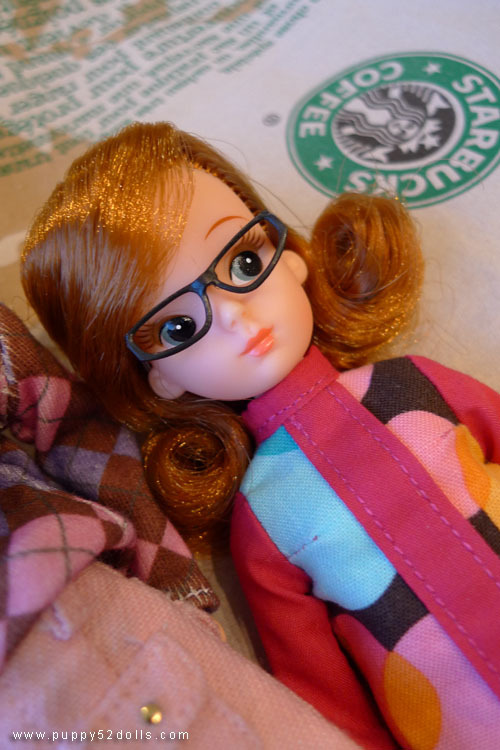 For some reason Honey reminds me of Velma from Scooby-Doo.